Effect: Mild high with a relaxed and euphoric feeling. 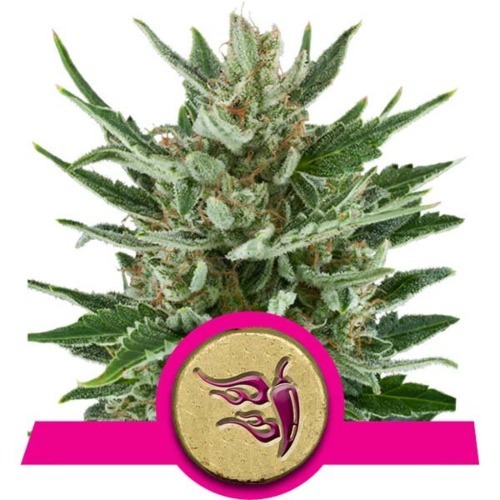 Speedy Chile from Royal Queen Seeds are feminised cannabis seeds which are the result by crossing the Green Poison x Chile Indica’s. The cannabis plants have the advantage that she gives a good yield with her short flowering time. The genetics is Indica dominant. 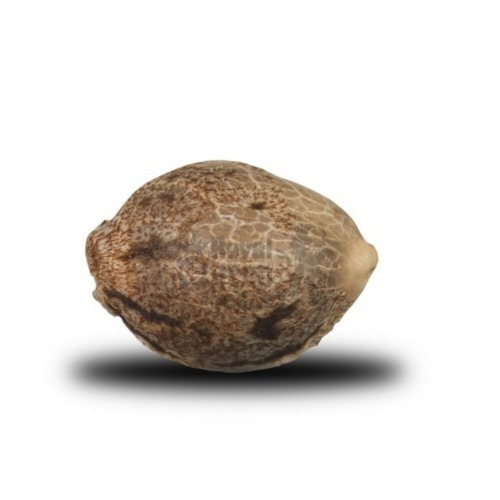 Royal Queen Seeds Speedy Chile cannabis seeds are suitable for indoor and outdoor growing. The full grown weedplant will remain small with an indoor grow and they do not need a lot of space. This cannabis strain is suitable for the less experienced growers. The effect of smoking this weed is a high that is gentle, relaxing and incredibly euphoric. 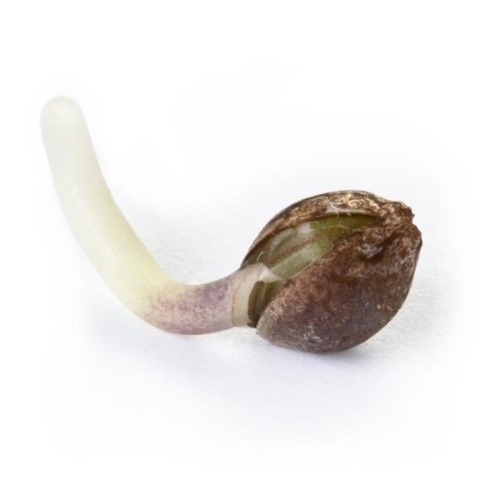 Anyone with these feminised cannabis seeds can grow delicious weed, it does not matter if you have experience or not. 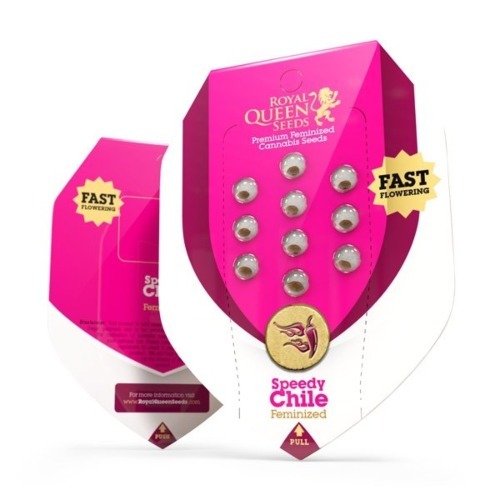 Tell us and our customers what you think of the Speedy Chile from Royal Queen Seeds.